Begin now to talk to CBS Credit, Nigeria’s globally acknowledged creditline and financial investment arranger. With our unmatchable expertise in packaging a company and its projects for dollar denominated equity investment, CBS Credit uses criteria specifically recognized by Equity Capital Provider institutions (ECP) across the globe viability gauge assessment. 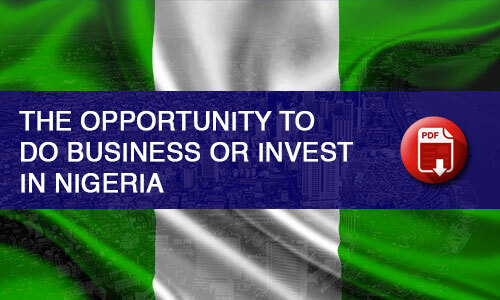 Looking up to CBS Credit, Equity Capital Providers want to invest in Nigeria in sectors such as power and energy, oil and gas, telecommunication, hospitality, manufacturing, mining, health services among others. Do you want to own or manage that business with a foreign private or institution investor? Do you want off-shore finance for that project? Call CBS Credit now to do the first-thing-first; and that is, preparing BUSINESS VIABILITY REPORT (BVR) on your project. No investor decides to invest in a project without having sufficient information on hand.